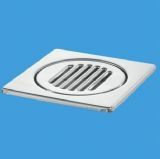 Shower and Wet Room Wastes from the Plumbers Mate. 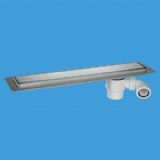 A range of professional heavy duty wastes for showers and wet rooms, our range includes wastes suitable for tiled stone and sheet flooring. 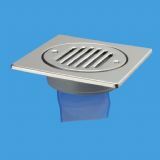 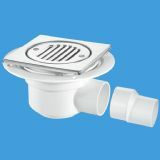 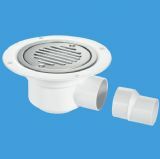 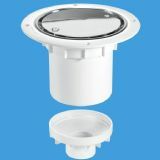 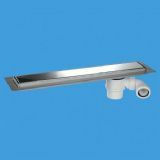 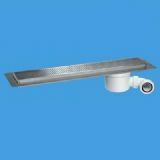 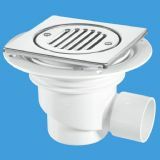 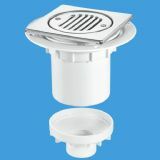 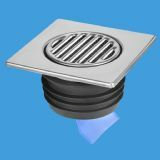 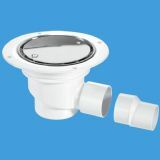 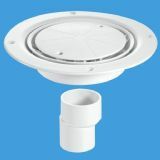 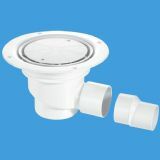 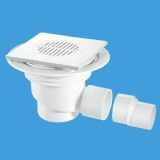 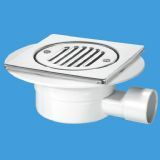 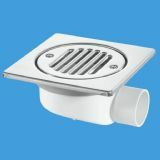 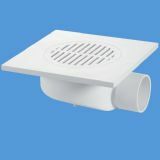 Our wet room wastes are heavy duty and are suitable for domestic and commercial use.